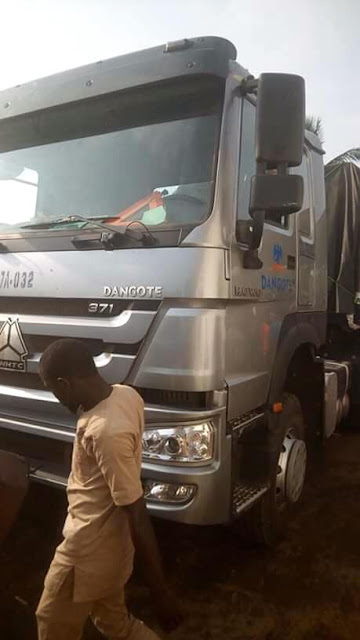 The long arm of law has finally caught up with three evil friends who planned and killed their friend because they want to take his Dangote Truck. The three men have been arrested and are currently cooling their heels in police custody for over the alleged murder. 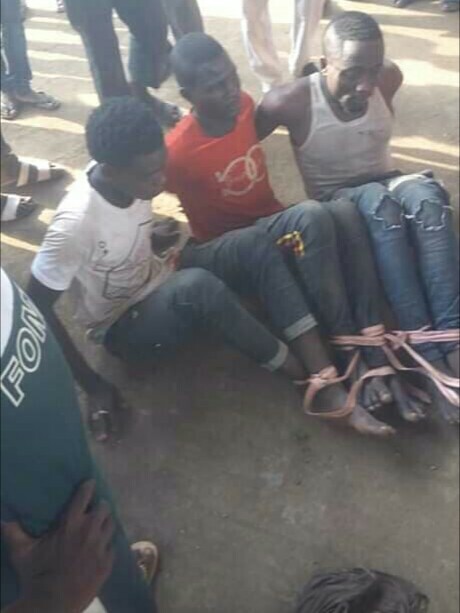 They were said to have been arrested by men of the Nigerian Police Force in Ore, Ondo state while fleeing with the stolen truck. Their identity is yet to be made public. 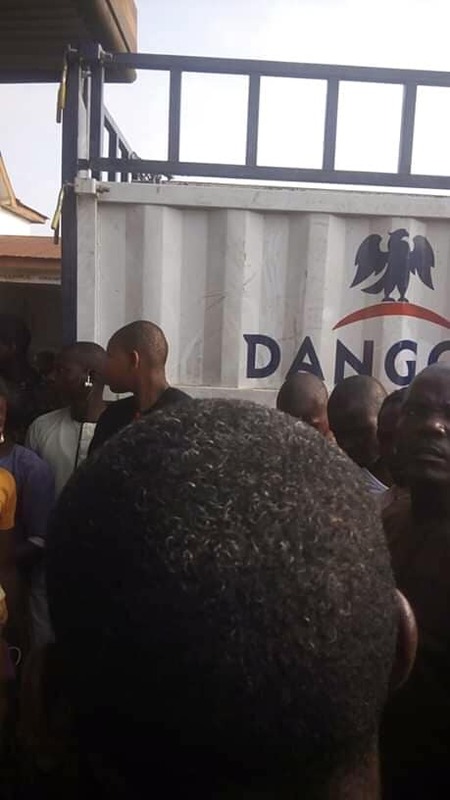 The suspects are still undergoing interrogation and will be charged to court after investigation into the case is concluded.